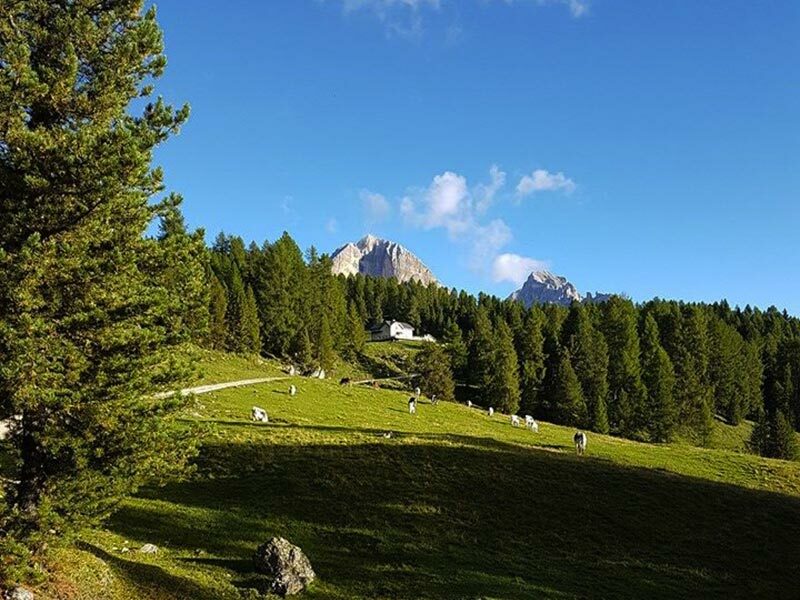 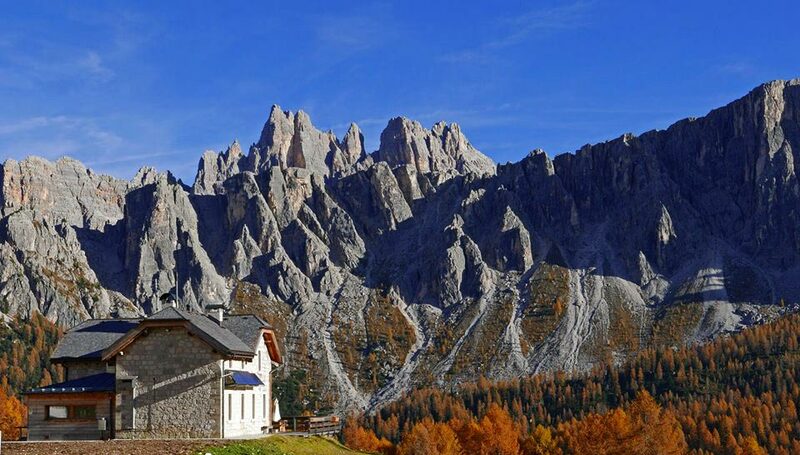 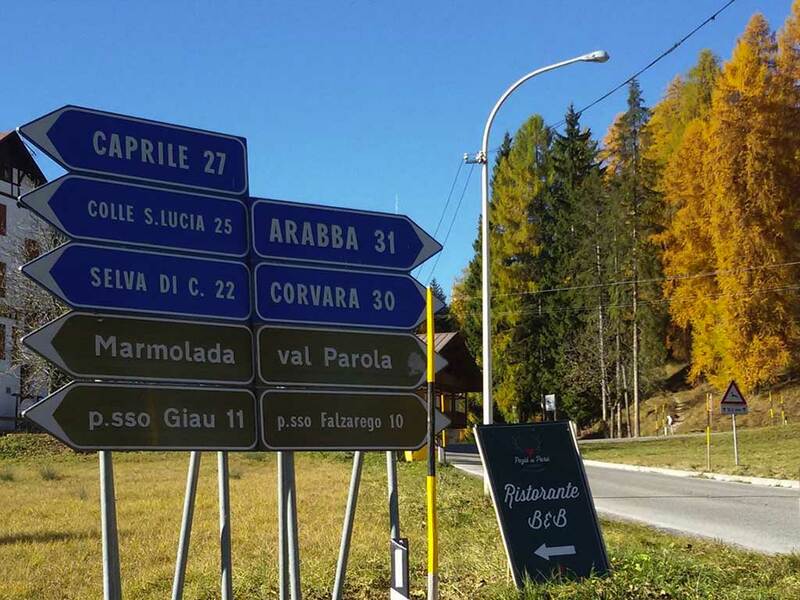 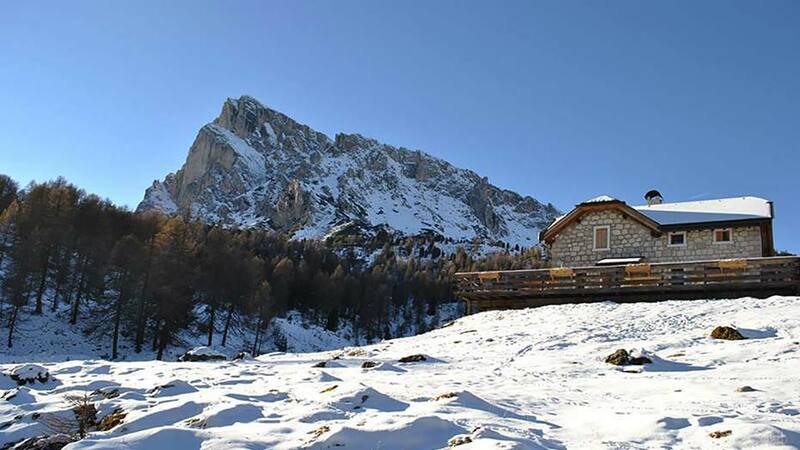 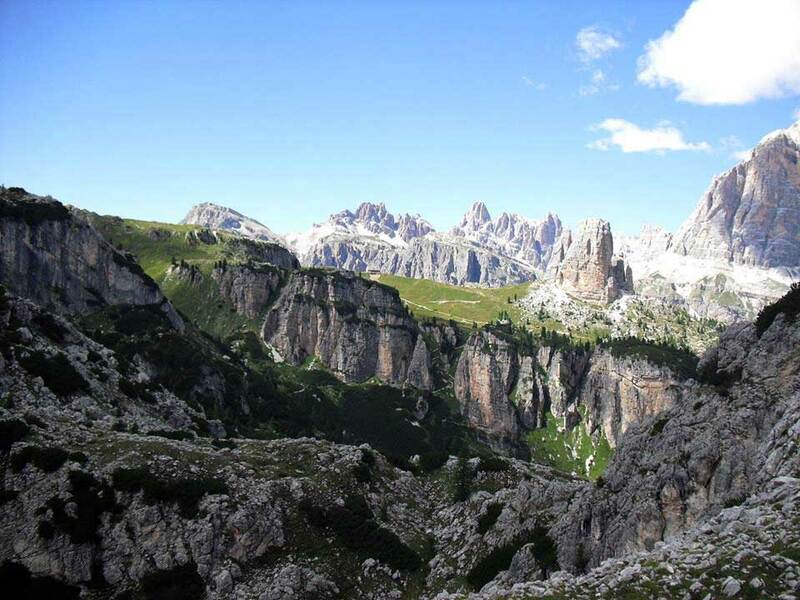 Malga Giau is at 2000 metres of altitude, 3 km before the Giau Pass, and can be reached from Cortina d’Ampezzo, which is 14 km far. 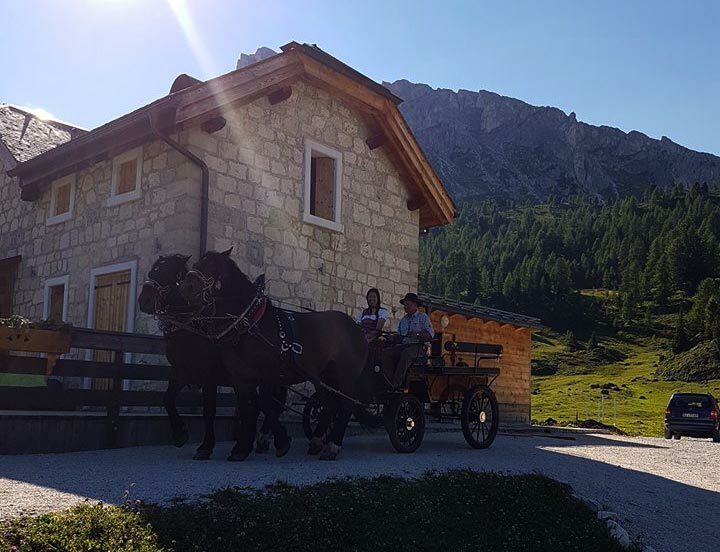 Our alpine house is 500 metres from the main road and it is connected by a dirt track that can be covered on foot in approximately 10 minutes, or by car . 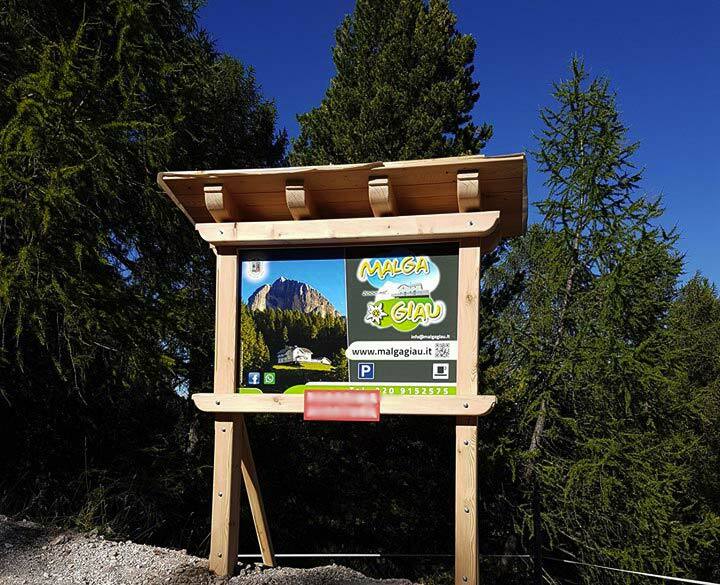 There is a car park available at Malga Giau.